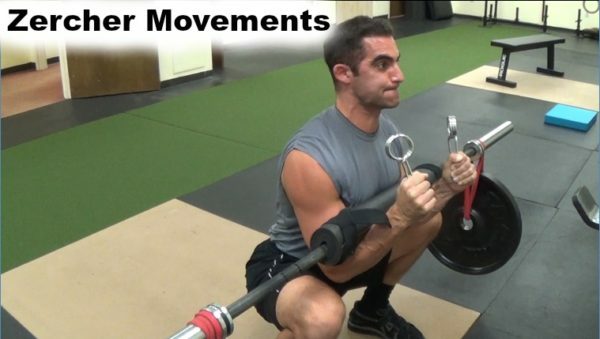 Here are some Zercher movements that can bring your physique and performance to the next level. I also added in a bunch of variations I’ve been experimenting with I’ve never seen performed before. If you want your quads, glutes, core, biceps, and upper back to scream, try these. Any questions or coaching inquiries can be sent to rivelli.justin@gmail.com, or to my Facebook page here. Thanks for watching!